Thread: Gtx 660 sc shutdown. Hi everyone i was wondering if someone can help me i have gtx 660 sc with a 550w with 25a rail but my problem is computer shuts down completely on full load. Can anyone help me. Re: Gtx 660 sc shutdown. 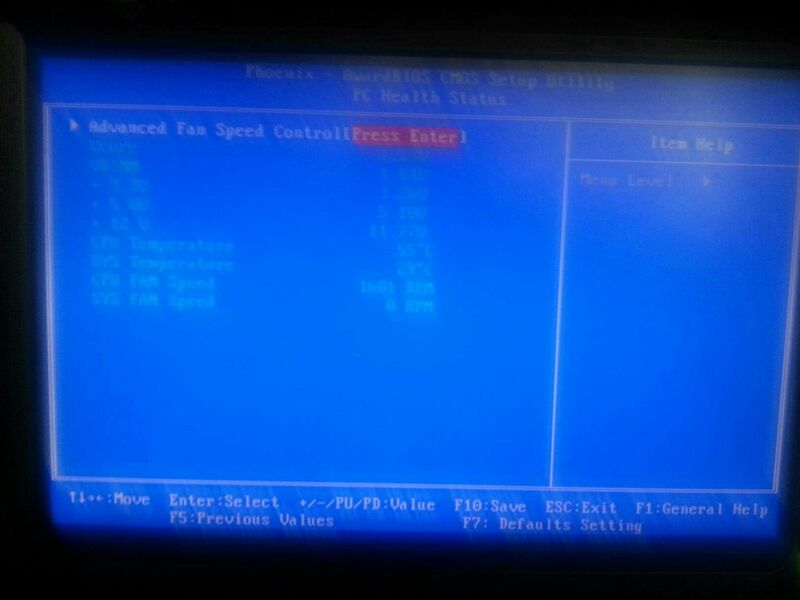 Sorry i have q6700 with 4gb of ddr 2 667 ram, acer motherboard and logysis 550w power supply. Also my pc works fine as long as its not gameing but useing 550ti works great on games like titanfall. how old is your psu? 1 year old i believe. Its works on 550ti it just baffles me since 550ti only uses 30 watts less u think. Also no blueray drive but still shutdown completely after 5 minutes of gaming. Did you get the 660 SC brand new? Or Used? When you say shutdown, do you mean complete power off or a restart? Normally if there is a heat related issue with a gpu it will bsod and restart, causes drivers to crash. CPU related heat issues are usually close to the same. Lock ups, BSOD, crap like that. When a system shuts down all the way that means someone set a thermal threshold in the bios or there is a larger underlying problem. Based on the fact that you have no issues with the 55ti I am guessing it is your PSU. logysis is a POS and i would suggest replacing it asap. Buy a more reputable PSU from CM, Antec, FD FPS Corsair and many other that offer solid budget builder PSUs. DO you have a friend or family member that you can borrow a PSU from to see if the problem goes away? It is also very possible the GPU is shutting the system down but I have to wait for your reply to have an idea of the status of the GPU. Brand new i got it yesterday i itried to play battlefield 3 and it didn't make it to the gameplay. Ill go to fry's and pick up a corsair 600w . But this shouldn't happen but it works fine on assassins creed 4 .